In 1994, Christopher Bailey graduated with a Master degree from the Royal College of Art. 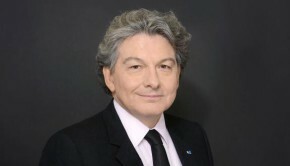 In 2004, he received an honorary doctorate. A son of a carpenter and a window dresser for Marks and Spencer, a famous British designer began his career in 1994 at Donna Karan as a womenswear designer. In 1996, he joined Gucci in Milan. He served as a senior womenswear designer at Gucci till 2001, meeting a lot of influential people of the fashion world, including Geert Cloet, creator of the Miu Miu brand. 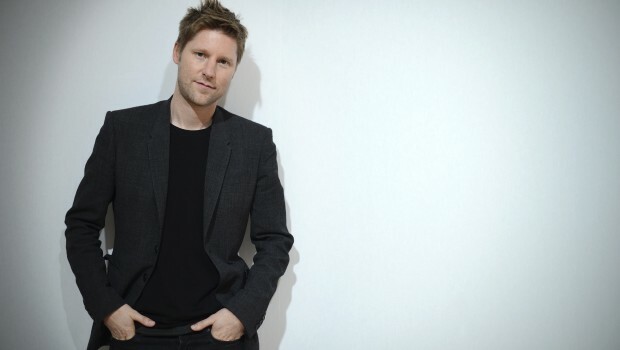 In 2001, Christopher Bailey joined Burberry group as a Chief Creative Executive. His responsibilities included management of the global brand image, public relationships, corporate art direction, as well as architectural design of Burberry’s collections. After the departure of Angela Ahrendts to Apple that was announced in 2014, Christopher Bailey was appointed as a next Chief Executive Officer of Burberry group. At the British Fashion Awards 2013, Christopher Bailey was named a Meanswear Designer of the Year. He had been awarded this title several times during the recent years. Since 2009, Christopher Bailey is also a member of the Order of the British Empire. 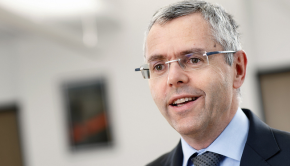 Michel Combes, born on the 19th of March 1962, is a CEO of Alcatel Lucent. 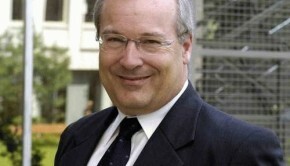 Jean-Georges Malcor, born September 4th 1956, is the CEO of CGG Veritas. 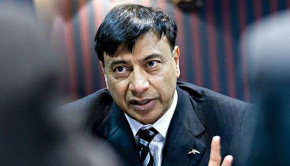 Lakshmi Mittal, born June 15 1950, is the chairman and CEO of ArcelorMittal.